With its incredibly captivating and warm spirit, New Orleans is a city easy to fall in love with and hard to forget. This joyful city has been the backdrop of some of my fondest memories. I was overjoyed at the prospect of temporarily living and exploring my home city. I’ll share a few of my favorite recommendations from this charming city. 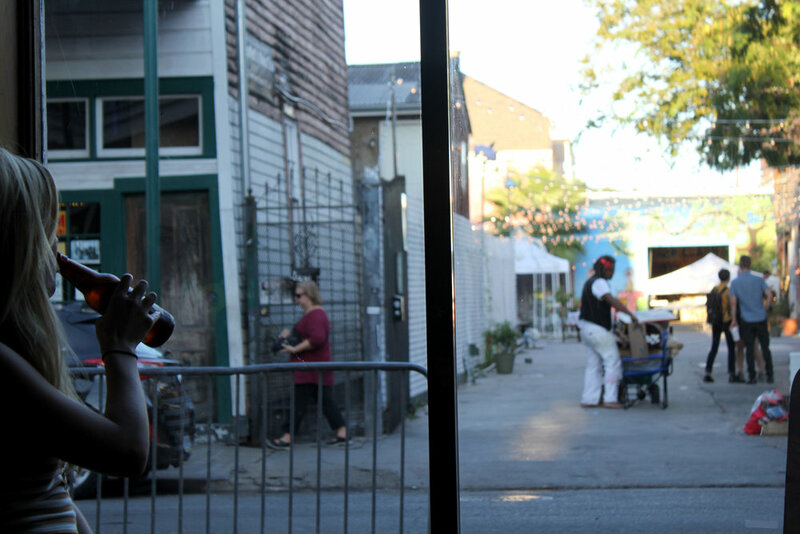 Frenchmen Street is such a magical part of New Orleans where culture and cuisine mix in a beautiful exchange. With its brightly colored style townhouses, this historic Creole neighborhood exudes the New Orleans joie de vivre spirit. 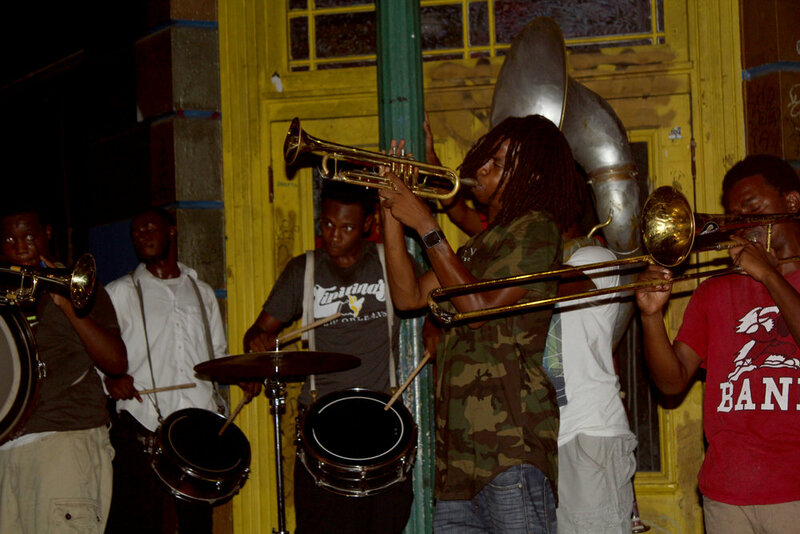 If you’re visiting the Big Easy, I highly recommend going to Frenchmen and taking in all of the joy it has to offer. This is a great spot to spend a sunny Friday or a "Gloomy Sunday." There are still so many places I still want to try on Frenchmen Street but each of these bars have fantastic local live music and amazing drinks/brews! 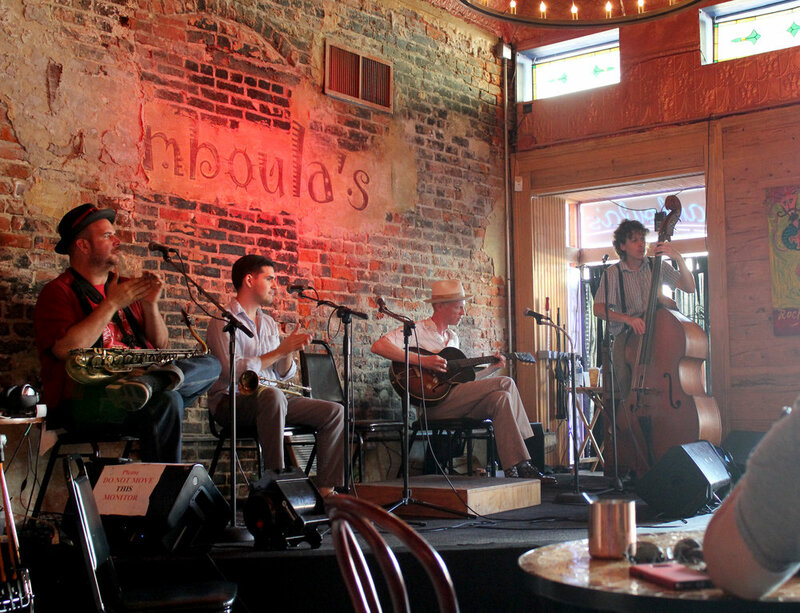 Bamboula's was a great little afternoon spot to start our venture into Frenchmen Street. At 4:30 in the afternoon, they were pretty packed which is always a good sign. They had an boisterous live jazz band playing and their Bloody Mary was superb. 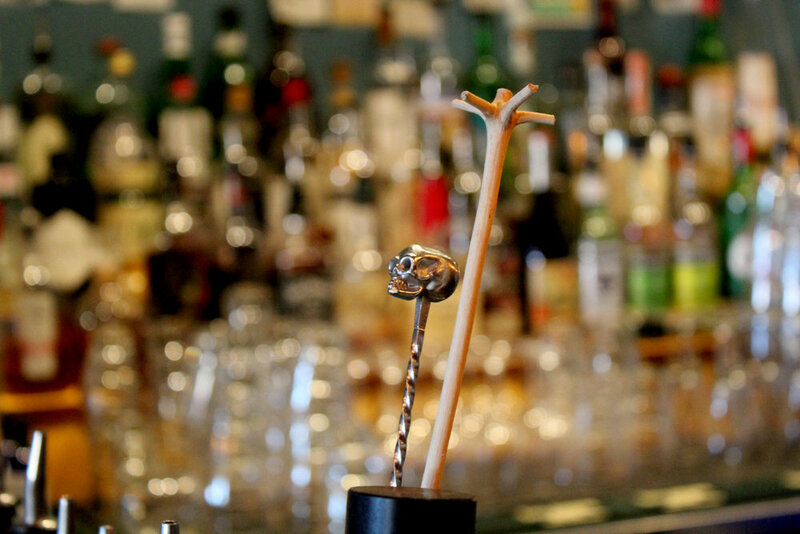 If you are into craft cocktails, Three Muses is worth the visit. The Three Muses are: Drink, Food, & Music. We didn't eat at here but I can attest that the drinks and live music were certainly elegant and inspired. I wish I had been bold enough to take a picture later in the evening when we returned from our shopping because this picture just does not do D.B.A. justice! This little dance club is like stepping back in time to the 1940's. The live jazz bands are amazing and everyone is incredible at dancing (well, we could use a little practice but everyone else!). D.B.A. also has large beer, wine, and cocktail selection possibly to fuel all that amazing dancing. 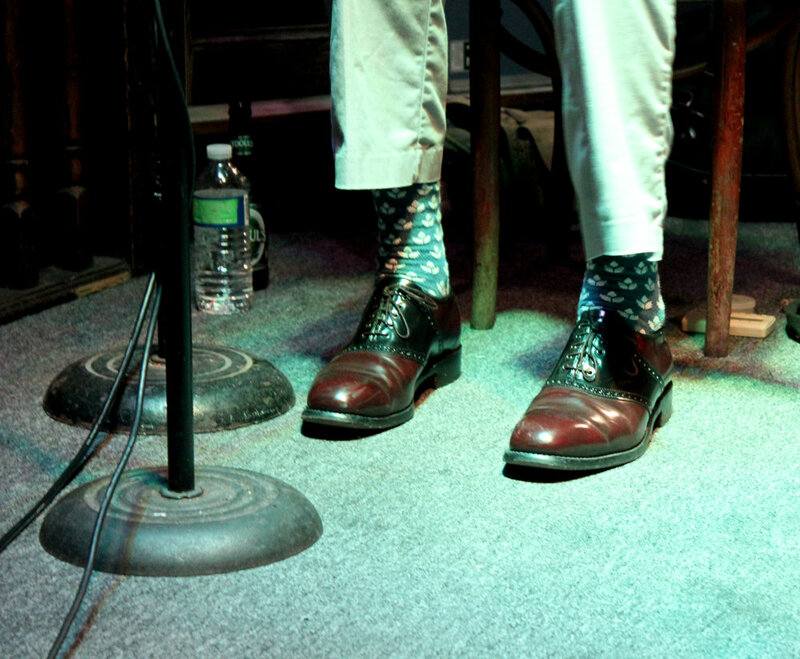 The Spotted Cat is a well known jazz club in New Orleans, which I sadly had never visited. This was such a bohemian spot packed full of incredible local jazz and energetic swing dancers. 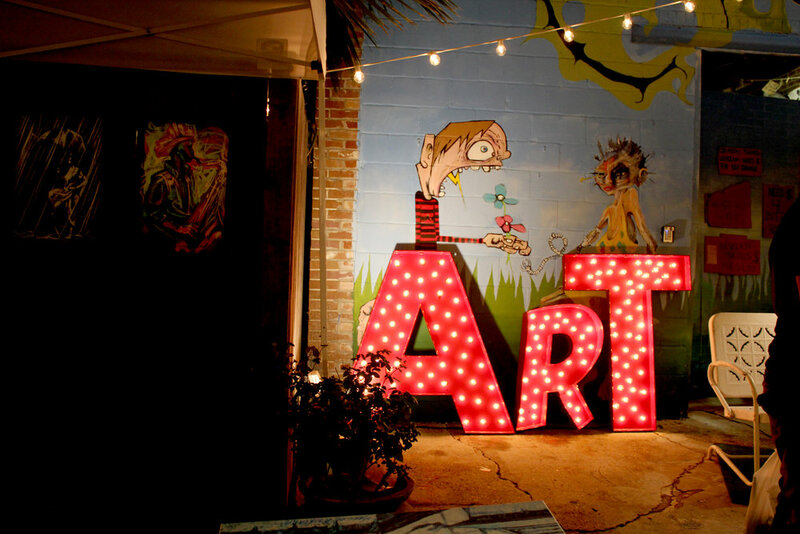 The Frenchmen Street Art Market was such a treat! 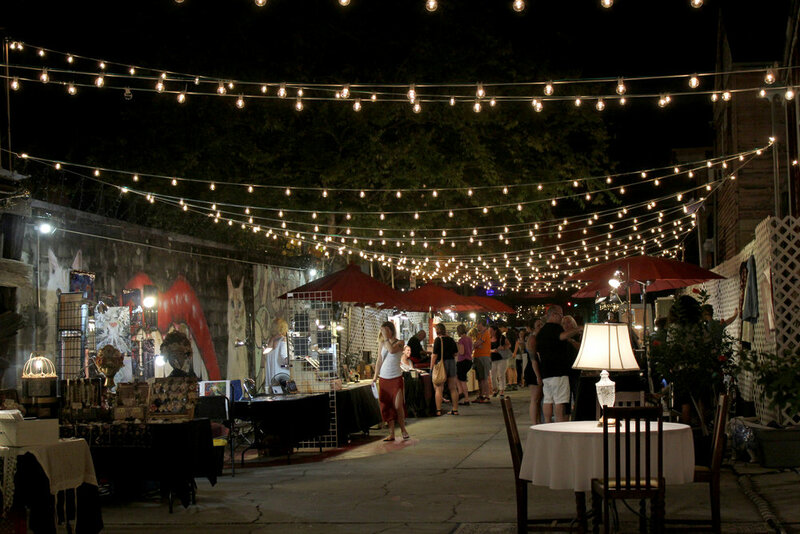 This local open air market features local artists and vendors selling art, antiques, jewelry, and other hand made goods. Grab a go cup and indulge in a little shopping! Jazz here. Jazz there. Jazz everywhere. You might even be lucky enough to run into these amazing young musicians playing on the street. 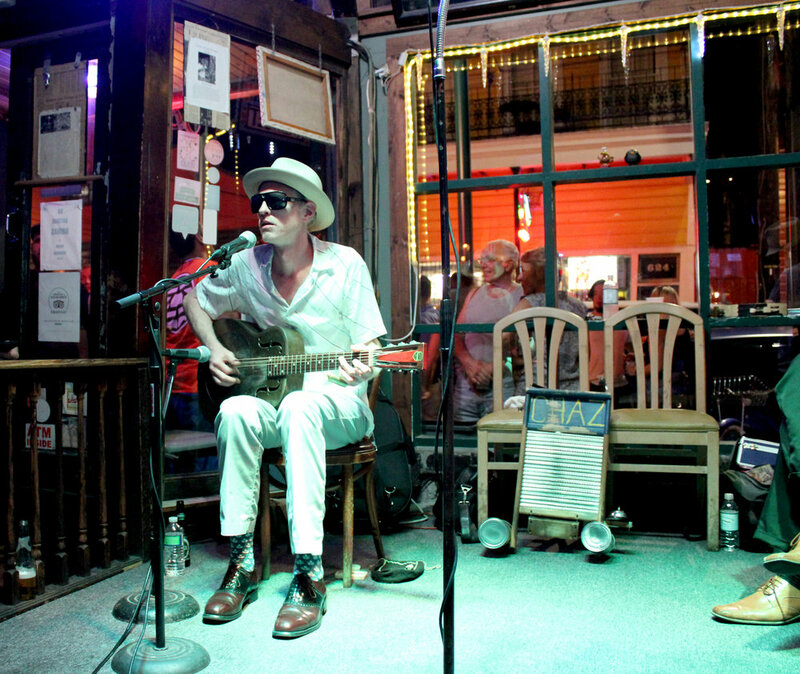 Frenchmen Street is full of life and surprises! I've been a huge Dolly fan since I was a preteen and her "Backwoods Barbie" came up on my teeny bopper AOL account suggested music. When Nate and I were dating, I made him promise to take me to see Dolly Parton one day. Being a man of his word, Nate booked us tickets to see Dolly and planned the most amazing birthday weekend trip to historic Charleston. Below is how we spent our first full day in the Holy City. Have you ever been driving on the highway glancing over your sustenance options and musing, "hm. That local places looks like it could be amazing or food poisoning..." Exactly what happens to us almost every road trip we take. Well, lend me your ears because this does not need to happen to you if you're between Baton Rouge and New Orleans. As I write this last post about the quirky East Nashville area, I'm reminded of all of the wonderful memories made during Nate's rotations. These rotations have been full of exhausting, exciting travel and the business of work but I can't help but feel so blessed we experienced this together. Now, we're planning trips for the fun few months of freedom before Nate starts interviews for residency.